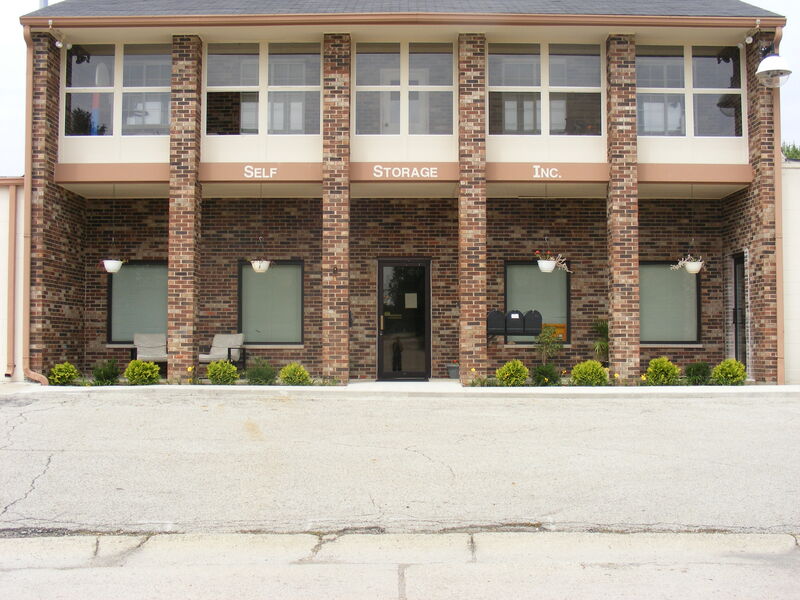 Self Storage - SSI Self Storage Inc.
Self Storage Inc. features spacious storage units with all of the extras that can be added to a storage unit! From shelves to climate control to adding lights or simple adding a plug-in. Enjoy the comfort of the free access from 6a.m. to 9 p.m., if you would like 24 hour access, it is an additional ten dollars a month. We honor small business and/or people that rent storage units above 20 x 20 units with free 24 hour access. Our goal has and always be to give others a perfect blend of affordability, accessibility and privacy. Allow Us to give You a Hand with Your storage needs!